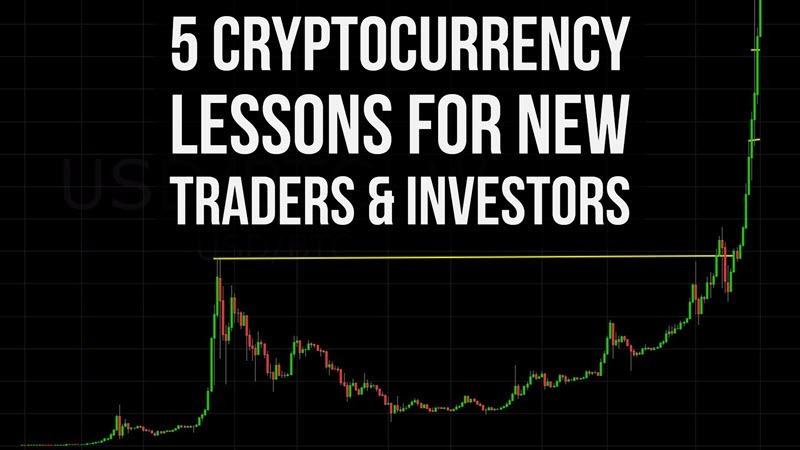 This is the hottest I've ever seen the cryptocurrency markets, so I wanted to do a video on the top lessons to help new traders and investors navigate this exciting space. Make sure to grab my free bitcoin basics course here. This recent bubble makes the China bubble of 2013 look tiny. And anytime there's a lot of hype, I get really concerned because I see people make emotional investments and trades. 1. Plan your trades before pulling the trigger. 4. Manage trades with no regrets. 5. Don't chase hype – anticipate it. Some Thoughts On The Future Of Trading Financial Markets & Cryptocurre... Should You Trade Bitcoin Or Just Buy & Hold?